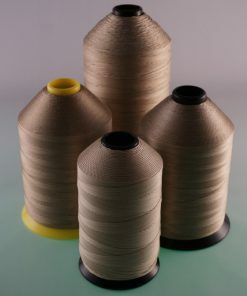 R722-Series PTFE Coated Para-Aramid Sewing Thread - Max 450F - W.F. 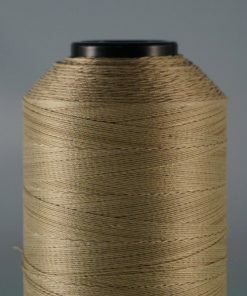 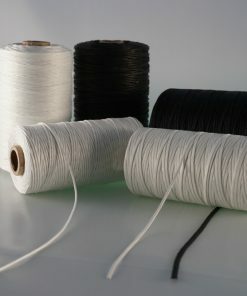 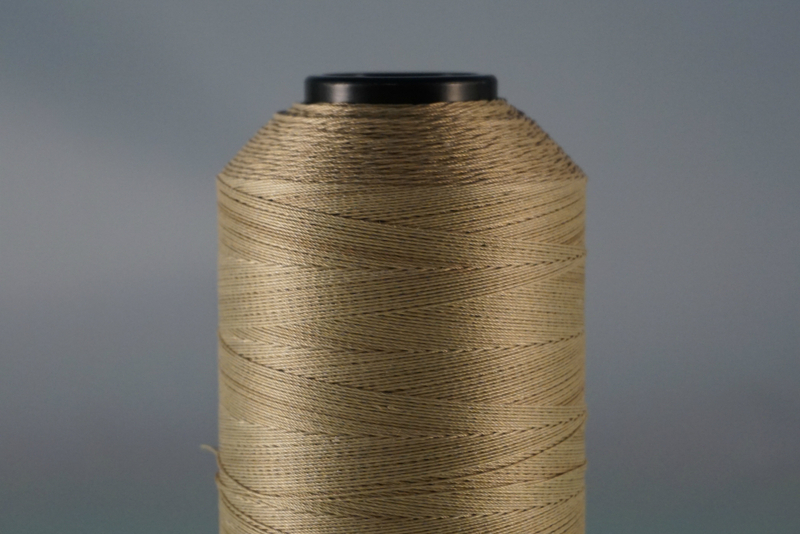 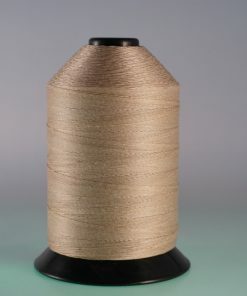 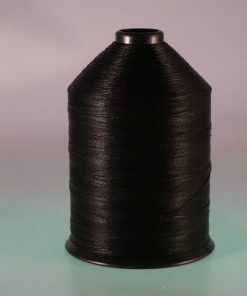 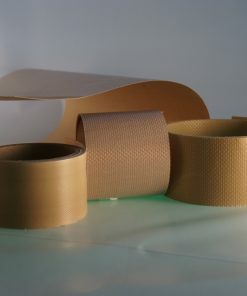 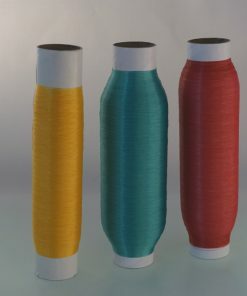 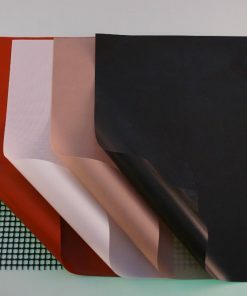 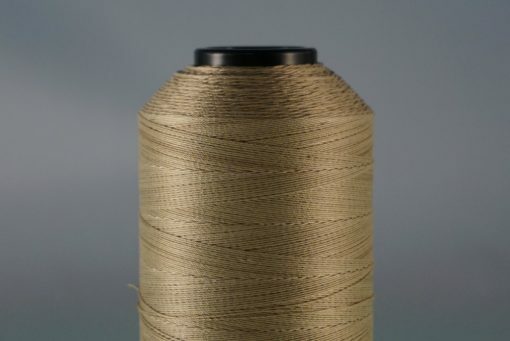 Lake Corp.
Read sewing tips for PTFE coated Fiberglass Sewing Thread here. 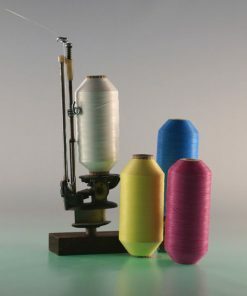 View Operating Temperatures for PTFE Coated Sewing Threads here.